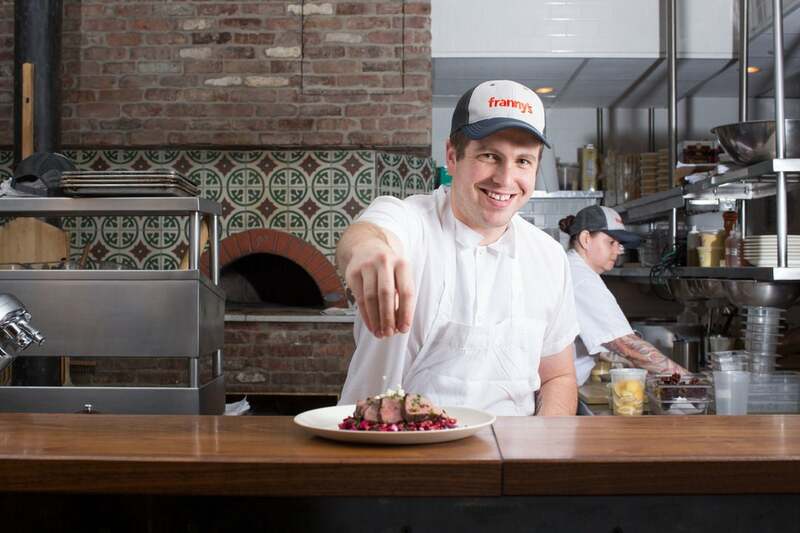 This recipe comes to you from our friend Johnathan Adler, head chef at Franny’s Restaurant in Brooklyn, NY. Though the menu at Franny’s revolves with the seasons, one thing never changes: their dedication to true Italian cuisine. Johnathan uses the best ingredients available and allows each element to bring its unique flavor to the table. You’ll taste what we’re talking about in this delicious meal. Thank you to Johnathan Adler and Franny’s for this amazing recipe, and for sharing Blue Apron’s vision of eating simply and well. Wash and dry the fresh produce. Heat 2 medium pots of salted water to boiling on high. Once the first pot of water is boiling, add the beets. Cook 26 to 28 minutes, or until tender when pierced with a knife. Drain the beets. 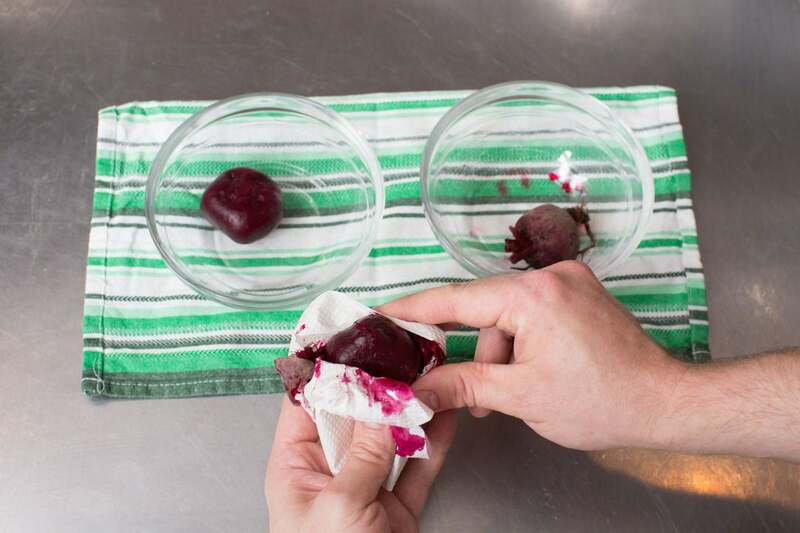 When cool enough to handle (but still warm), using a paper towel and your fingers, gently rub the skin off each beet; discard the skins. Set the beets aside. While the beets cook, add the cracked freekeh to the second pot of boiling water. Cook 18 to 20 minutes, or until tender. Drain thoroughly and set aside. 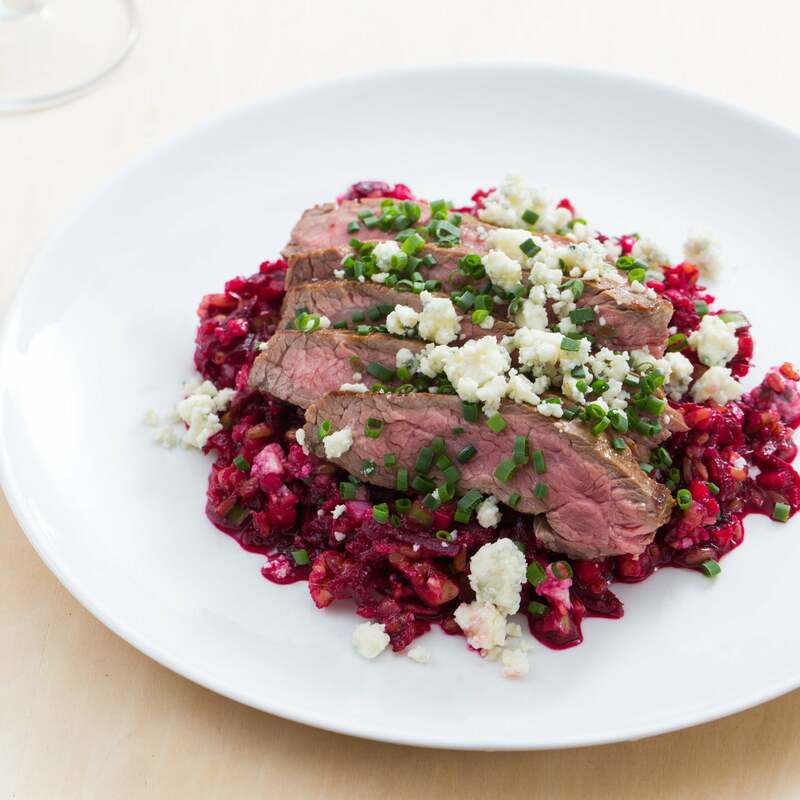 While the beets and freekeh cook, remove the steaks from the refrigerator to bring to room temperature. 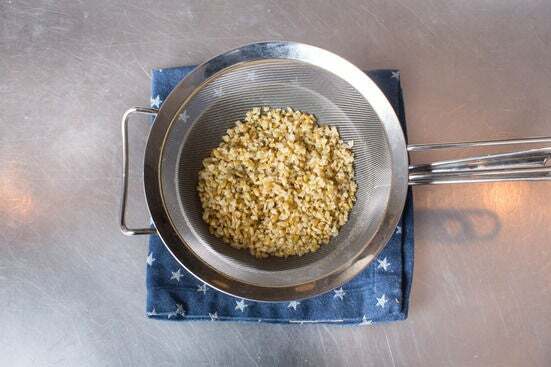 Mince the chives. Roughly chop the walnuts. Remove and discard the stem, seeds and ribs of the pepper (for a spicier dish, leave some of the seeds in); small dice the pepper. 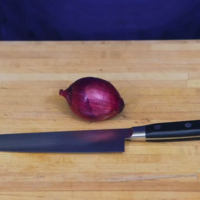 Peel and small dice the onion. In a large bowl, combine the sugar, red wine vinegar, onion and as much of the pepper as you'd like. Stir until the sugar is dissolved and season with salt and pepper to taste. While the beets and freekeh continue to cook, heat a medium, dry pan (nonstick, if you have one) on medium-high until hot. 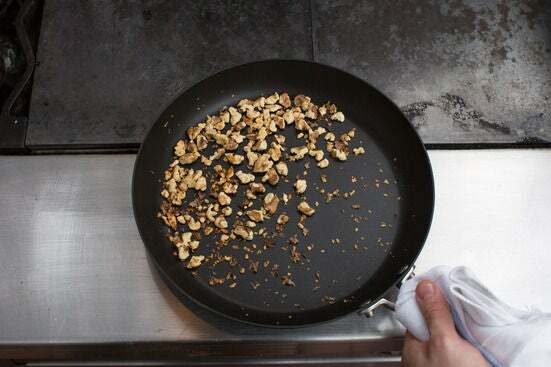 Add the walnuts and toast, stirring frequently, 1 to 2 minutes, or until browned and fragrant. 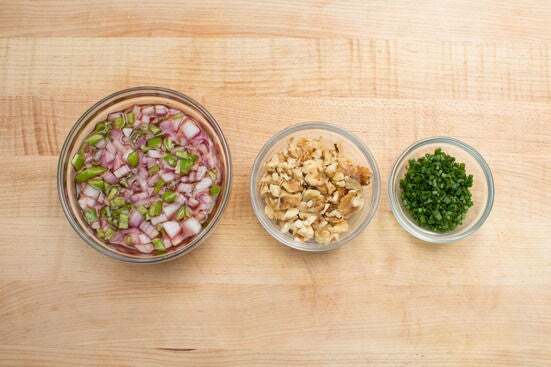 Transfer the toasted walnuts to the bowl of marinating onion and pepper. Wipe out the pan. 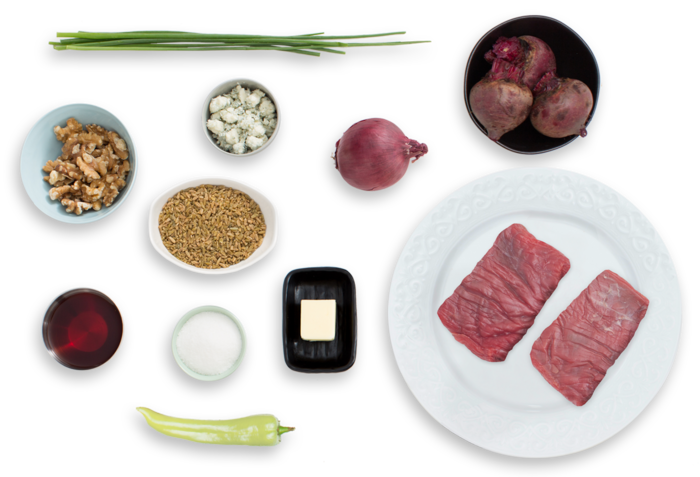 While the beets and freekeh finish cooking, season the steaks with salt and pepper on both sides. In the same pan used to toast the walnuts, heat 2 teaspoons of olive oil on medium-high until hot. Add the seasoned steaks; cook 2 to 4 minutes on the first side. Turn the steaks over; add the butter to the pan. 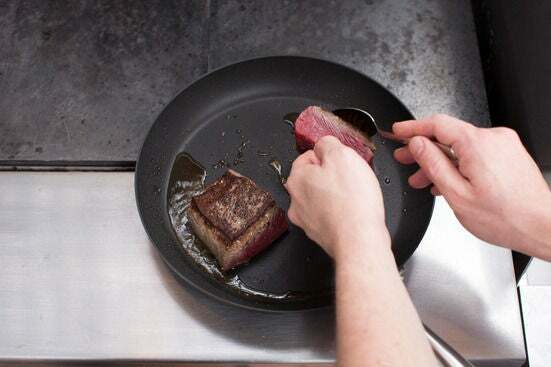 Cook, occasionally tilting the pan and spooning the melted butter over the steaks, 2 to 4 minutes, or until the steaks are cooked to your desired degree of doneness. Transfer to a cutting board and let rest for at least 5 minutes. While the steaks rest, using the large side of a box grater, grate the peeled beets. Add the grated beets and cooked freekeh to the bowl of marinating pepper and onion; season with salt and pepper to taste. Stir gently to combine. Find the lines of muscle (or grain) of the steaks. Thinly slice each steak against the grain. Add any juices from the cutting board to the beet-freekeh salad; stir to combine. Divide the beet-freekeh salad between 2 plates. Top each with the sliced steak. Garnish with the gorgonzola cheese and chives. Enjoy!